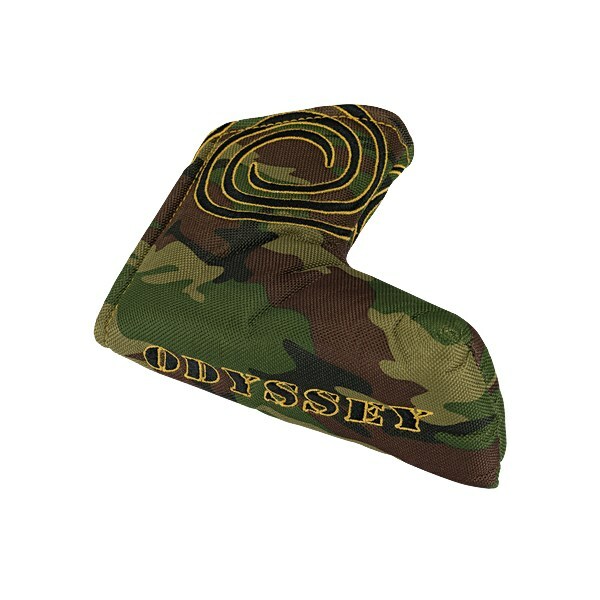 Odyssey’s latest putter cover is the Camo. 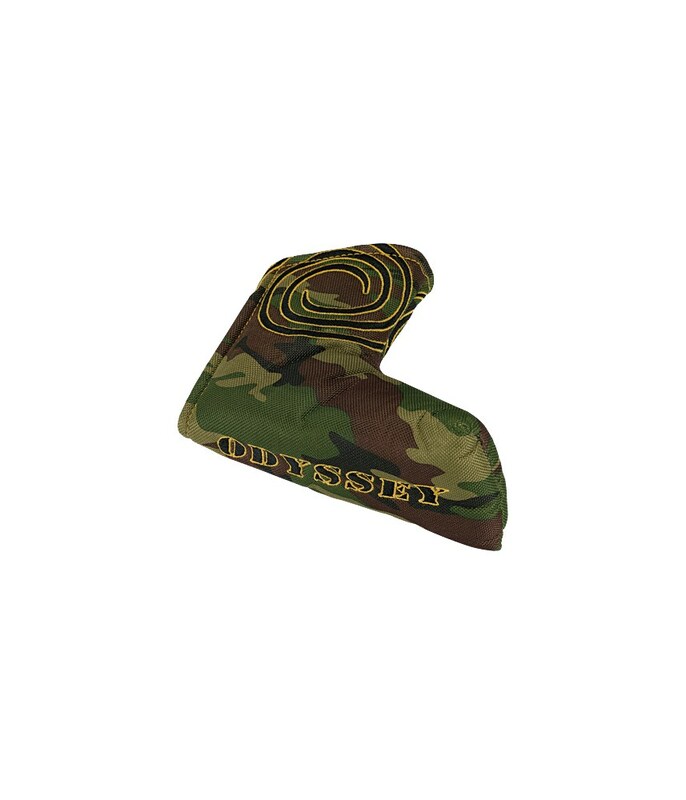 The name is a bit of a give away, it is a fully camouflage head cover that will fit any bladed or mallet putter. So if your putter is a secret weapon and you want to hide it from your fellow golfers this head cover is the perfect accessory.